GalChimia is pleased to inform you that we have in stock several Flufenacet Standards at competitive prices. We are pleased to offer you Good Chemistry. Las empresas socias del proyecto NEOGALFARM se reúnen para consolidar la primera plataforma gallega de descubrimiento de fármacos en oncología. Jacobo Cruces, cofundador de Galchimia, participó representando a la empresa en la 14º reunión de la Red Nacional de Microorganismos Extremófilos (REDEX). 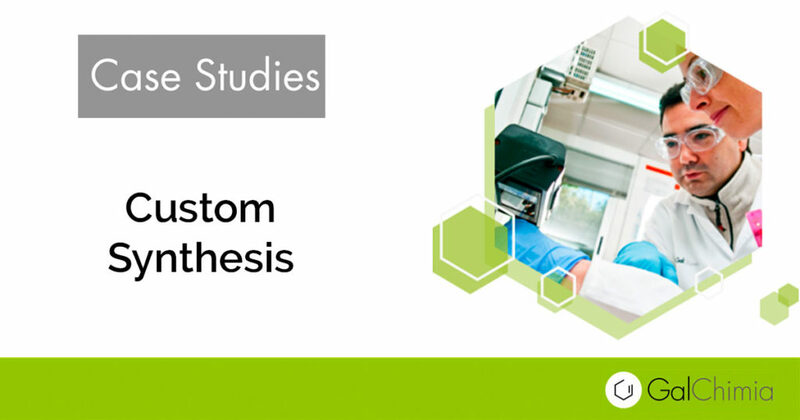 Custom Synthesis business line is intended to provide clients with scaffolds, pharmacological standards, etc., that are not commercially available. GalChimia is pleased to inform you that we have in stock several Donepezil Standards at competitive prices. We are pleased to offer you Good Chemistry. 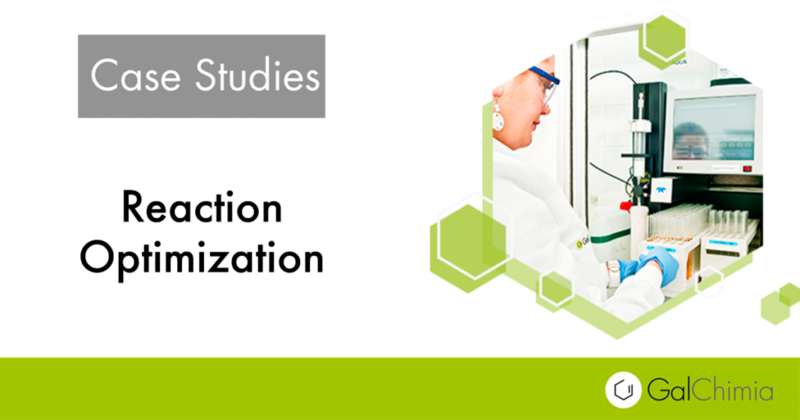 In GalChimia we apply Design of Experiments (DoE) principles to both process development and drug discovery projects in order to improve critical reactions. 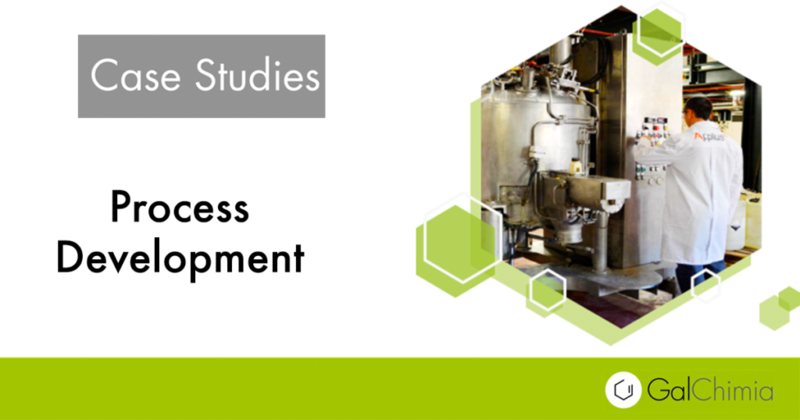 Expand your research and development department with GalChimia. 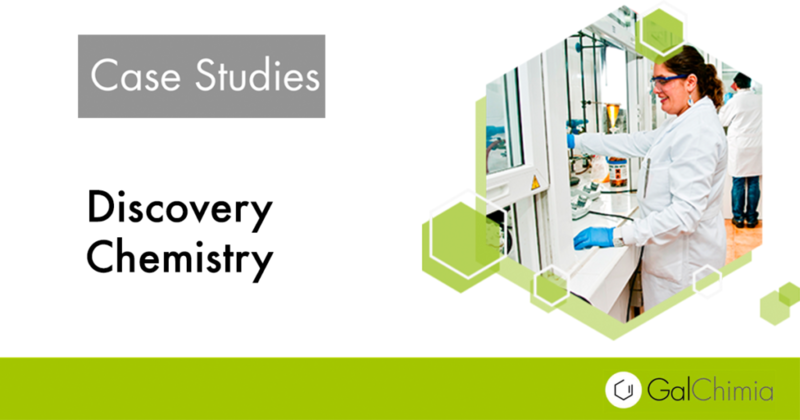 We develop, design, evaluate and test new routes for synthesis. Get to know our Case Studies. 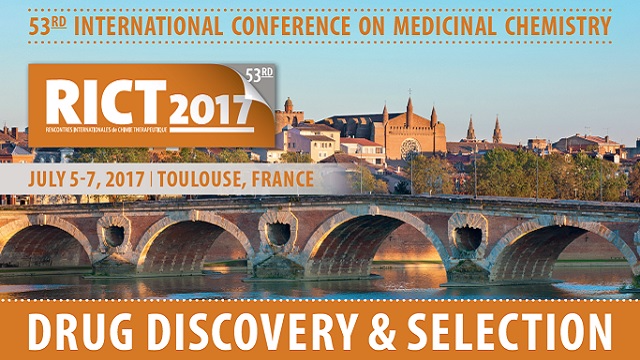 Jacobo Cruces, Co-founder and CSO of GalChimia, and Santiago Pérez, Project Manager, will will attend RICT 2017 in Toulouse. To arrange a meeting contact jacobo.cruces@galchimia.com or visit our Booth #23.